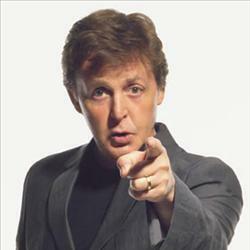 Sir Paul will rock Marseille, France on June 5th; Amsterdam, the 7th and 8th and Paris on the 11th of June. See you all very soon!!! Logan Brill - "Don't Pick It Up"